Dragon2000 - 2019 Model Year, Face-Lifted Version! Dragon2000 – 2019 Model Year, Face-Lifted Version! 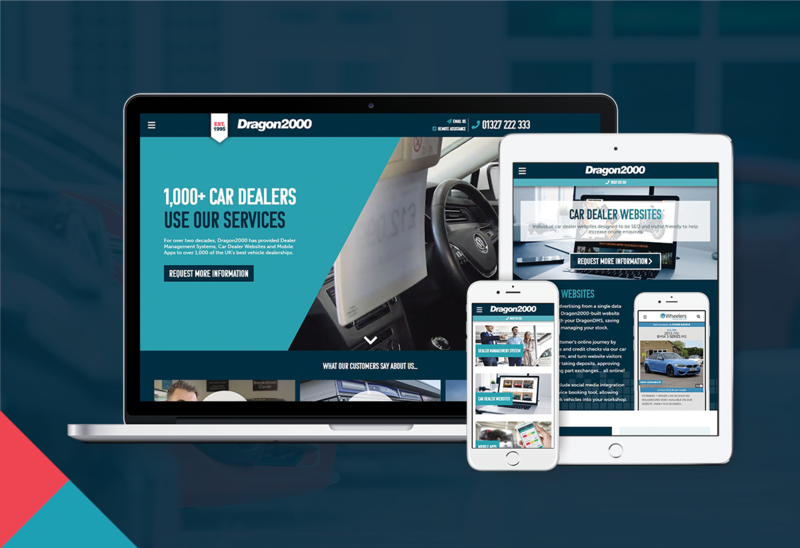 Dealer Management System, Mobile Apps and Car Dealer Website provider Dragon2000 are excited to reveal their revamped branding for 2019, including a new-and-improved website. Existing car sales and garage customers using the DragonDMS software will have already had a sneak peek at the new tri-colour branding as the dealer management system main menu was updated during December’s feature-packed update. Just like our software, websites are never “finished”. We of all people, as a leading car dealer website provider, understand that websites continually evolve and need to change to accommodate your visitors’ needs. Video is definitely growing in popularity. We have built many websites for dealers that make great use of video, both on home pages and in advertising vehicle stock, and it is becoming more common that car buyers are prepared to make a significant purchase based on a sales presentation video sent from a dealership. We’ve seen over 10,000+ sales videos and counting produced by dealers using our APPraise app, so this shows no sign of slowing down. Naturally, video was close to the top of our list of must-haves, so we produced some fantastic short films featuring dealers who use our dealer management system and mobile apps, as well as those that have Dragon2000-built websites, explaining how Dragon2000 helps their businesses every day. Here at Dragon2000 we never sit still, we constantly strive to make improvements to our software and mobile app innovations, and to develop website features for car dealer and garage businesses to help them engage with their own customers. Whilst our old website did a decent job of explaining who we are and the services we offer, we wanted to make sure that busy car dealer and garage owners and managers got straight to the point – how our dealer management system, websites and mobile apps can help streamline their motor trade businesses and in turn help increase profitability. 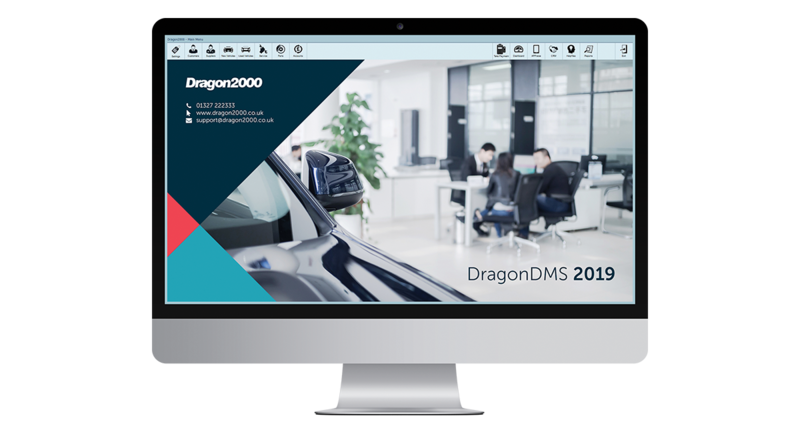 Existing customers visiting our new website will now find it even easier to navigate the support tools, while our extensive blog page will showcase the latest DragonDMS features and share motor trade news.